The frequent cherry on top of Sunday manicures, cuticle oil acts as a quick massage lubricant for fingertips while also sealing in moisture to keep the cuticle area and eponychium soft and supple. Manufacturers of cuticle oil use a variety of different oil extracts that have renowned qualities for skin absorbance and moisture retention. Here are three of the more common oil extracts used in cuticle oils. 1.Avocado: Avocado oil is one of the most highly penetrative oils among the plant oils, and it has excellent moisturizing properties as well as sun protection and some bactericidal effects. 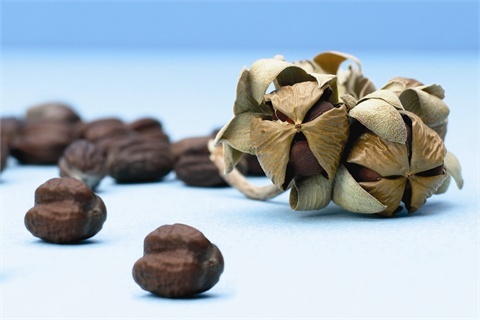 The oil can be harvested from the pulpy flesh or from the seed and is used in a number of cosmetic products like lipsticks, moisturizers, makeup bases, and cleansing creams. 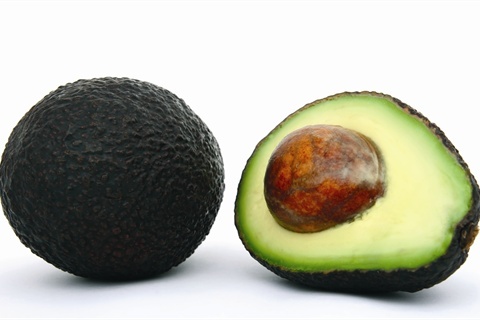 And because of its high penetrative rate, avocado oil is an excellent carrier oil in that it can take other healing substances deeper into the dermis to rejuvenate skin cells. 2. Jojoba: An ingredient of increasing popularity, jojoba is made from a desert shrub plant native to the Sonoran and Mojave deserts of the southwest U.S. and northern Mexico. The oil is extracted from the seeds of the plant and has traditionally been held in high regard by Native Americans of the region who used it as a salve to heal skin. 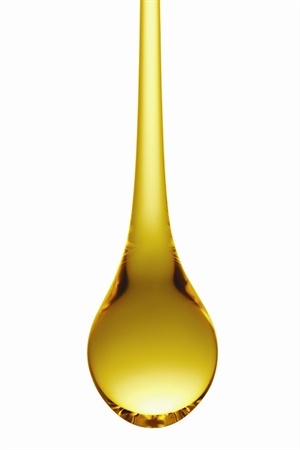 The oil is technically a wax ester, which is a liquid wax extracted from the seed that behaves like an oil. Jojoba was an unlikely factor in helping curb the hunting of sperm whales. In the early 1970s it was discovered that jojoba oil was almost an exact mimic of the sought-after sperm whale oil and has since replaced it in the cosmetics industry. 3. 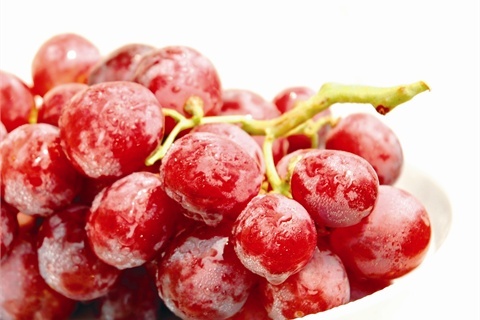 Grapeseed: Grapeseed oil is one of the most difficult oils to extract because the seed of a grape is very tiny and hard and produces little oil per seed, so to properly harvest grapeseed oil manufacturers must process lots of grape seeds under high pressure to produce an adequate supply. The good news is that grapeseed oil is made from the by-product of the wine-making process (specifically the “pomace,” which is the solid remains of grapes, stems, and seeds), so it is relatively inexpensive to produce and is quite popular among cosmetic products. The oil is known for its high levels of linoleic acid, which is an unsaturated fatty acid that has excellent anti-inflammatory properties in the skin and increases “good” cholesterol in the body. And grapeseed oil works very effectively to seal moisture in the skin and keep it soft and flexible. Check out the “cuticle oil” entry on NAILS Encylopedia, www.nailsmag.com/encyclopedia, for everything you’d want to know about cuticle oil.